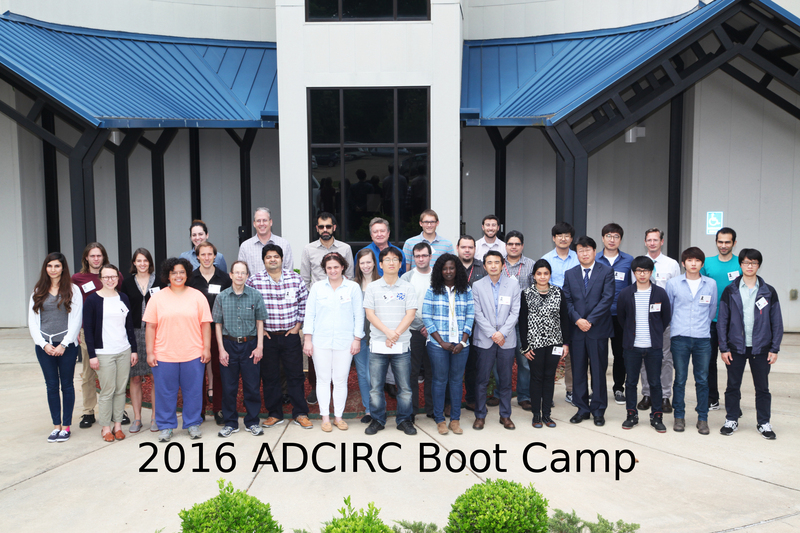 Mark your calendars for the 2016 ADCIRC Users Group Meeting (May 5-6) and ADCIRC Boot Camp (May 2-4)! 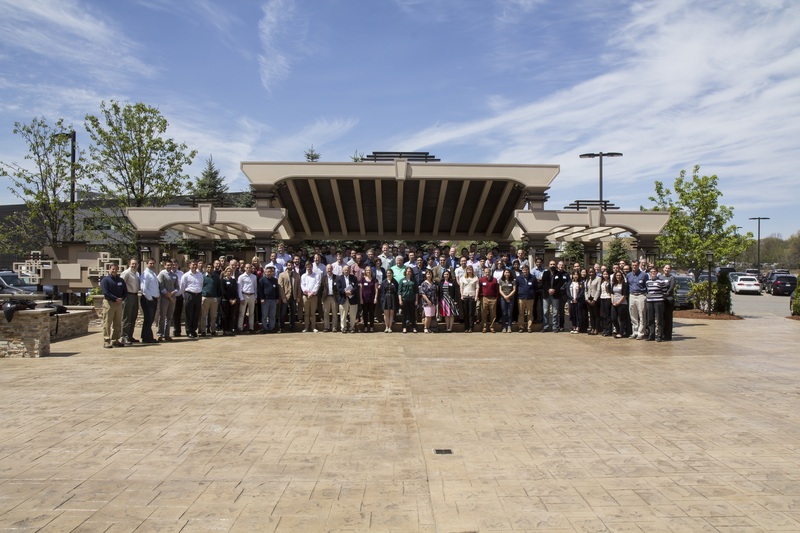 This year’s ADCIRC Users Group Meeting also contains a new component: the ADCIRC Career Fair. Presenters that will be available for employment opportunities or graduate school admission within the next 6 months will be highlighted and are encouraged to take advantage of this professional networking opportunity. 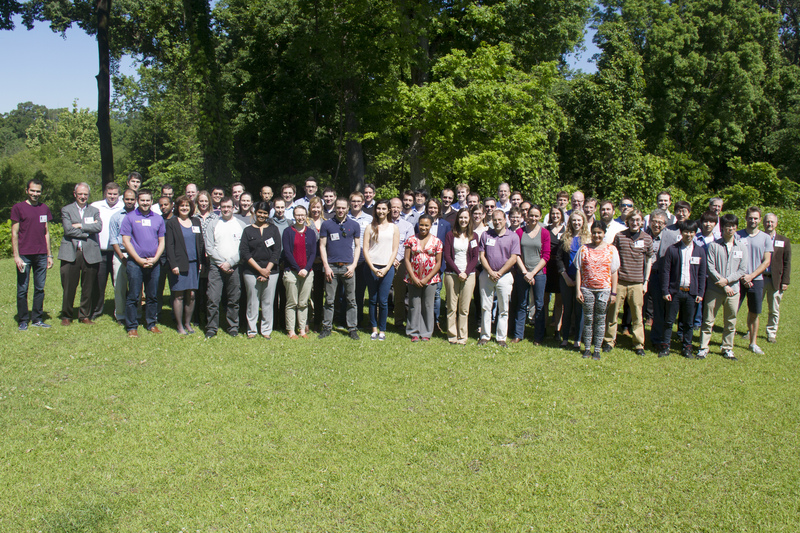 into two distinct but mutually supportive events: the ADCIRC Users Group Meeting (including the ADCIRC Career Fair) and the ADCIRC Boot Camp. This year, these two events will be held back-to-back at the CHL in Vicksburg, Mississippi, USA. Chris Massey and Mary Cialone at the ERDC CHL are pleased to host the 2016 ADCIRC Users Group Meeting. 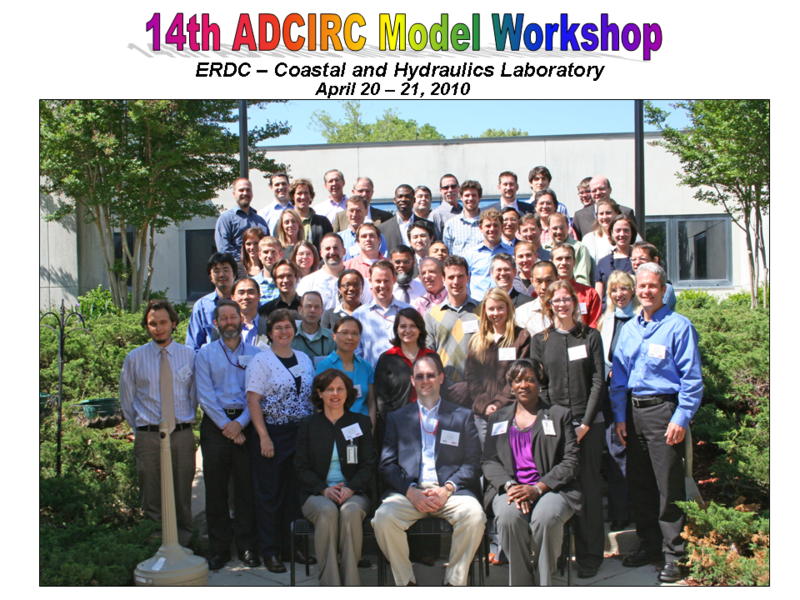 The Meeting is informal with a commitment to open and frank discussion of shared experiences, allowing the ADCIRC community to advance their knowledge and skill in developing, implementing, and applying the ADCIRC family of models. Purpose of visit (brief explanation): Attend the ADCIRC Users Group Meeting and ADCIRC “Boot Camp” training seminar. Lab Points of Contact (POC) with work phone: Dr. Chris Massey, 601-634-2406 and Ms. Mary Cialone, 601-634-2139. A copy of a passport with a photo ID is also required. The 2016 ADCIRC Boot Camp is a three day training event (1 April to 3 April) organized by Jason Fleming of Seahorse Coastal Consulting. The Boot Camp is an intense information and training session for new ADCIRC users. It could be considered a “forced march” of knowledge transfer, hence the name “Boot Camp”. 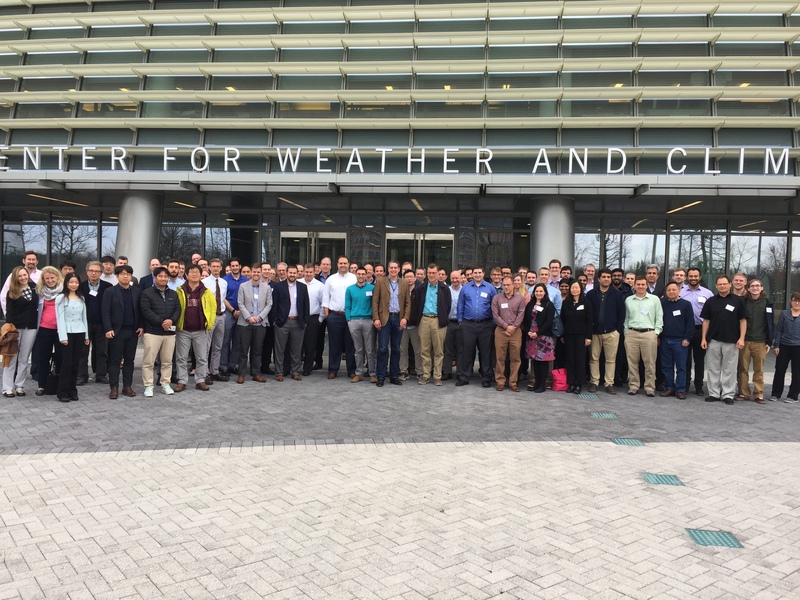 The 2016 training regimen will also include the ADCIRC Surge Guidance System (ASGS), a system for automating the execution of ADCIRC, either in real time or for an engineering design study. Real time applications of the ASGS have included the Deepwater Horizon event in 2010, as well as hurricanes Irene, Isaac, and Sandy. Jason Fleming of Seahorse Coastal Consulting has led the development of the ASGS since 2006 and will conduct a session called ASGS Up and Running on Monday, 2 May. This training session will cover the installation and operation of the ASGS, and is intended to enable trainees to run their own scenarios and finish the day with an ASGS system that is ready for production.